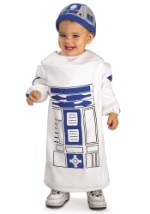 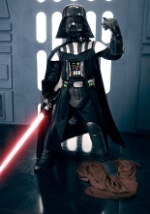 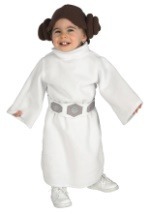 Let the Force be with your child! 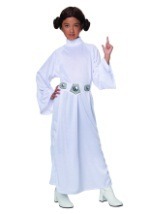 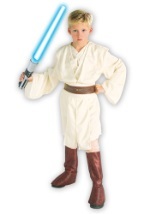 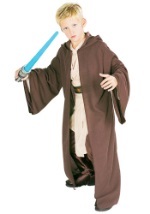 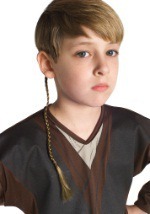 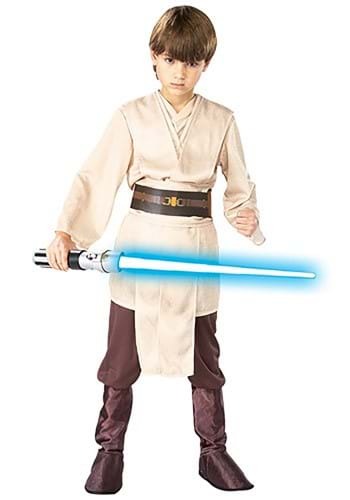 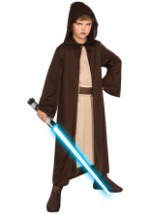 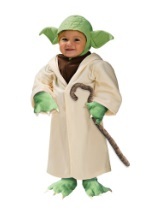 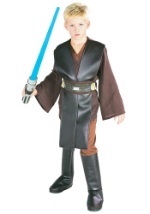 This child deluxe Qui-Gon Jinn costume has polyester tunic that ties at the back of the neck and has attached shirt and sashes. 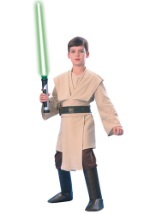 Pants have an elastic waist and attached boot tops. 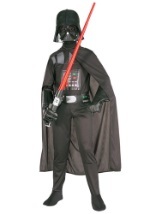 Belt has printed design on front and ties in back to complete this great costume! 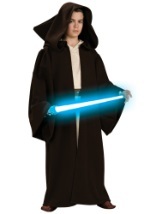 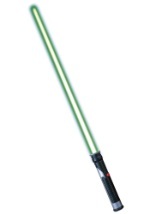 Don't forget to get a Qui-Gon Jinn Lightsaber!